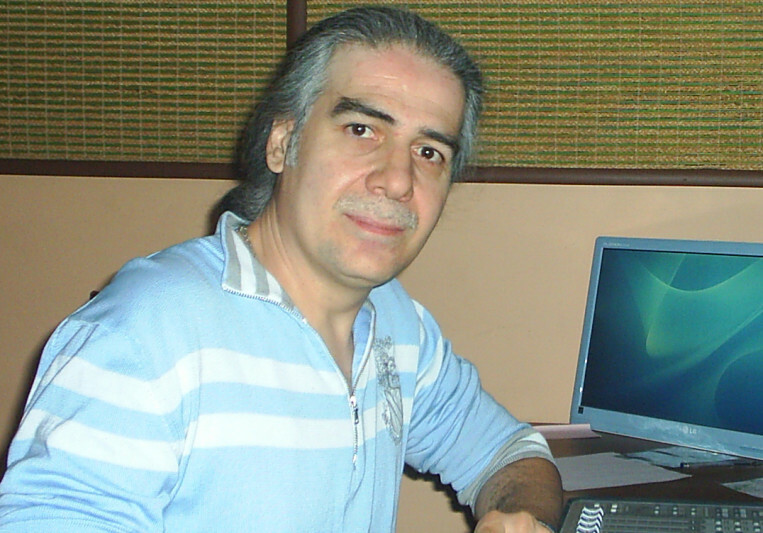 - Composition of Jingles, Soundtracks, and production of Sound Designs for TV/Film productions. 20 years in drama series, theater, cinema, and festivals. 2-Mastering Songs & Music, Sound Effects, etc ..